The Executive Board meeting of the World Health Organization will take place from 24 January – 1 February this year. 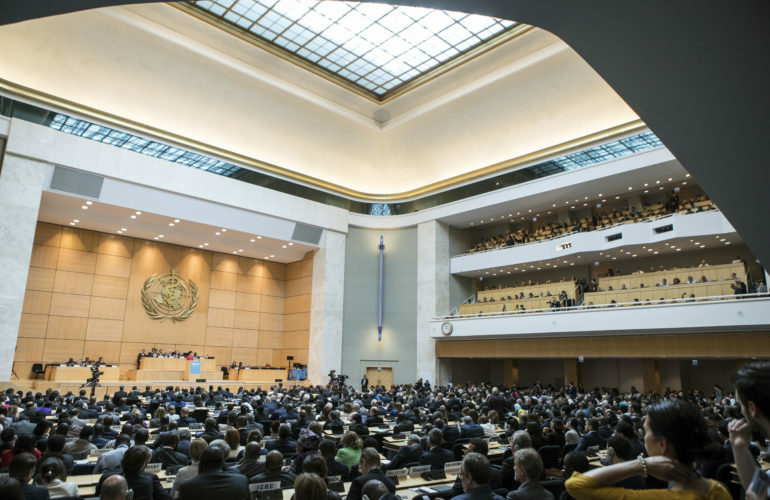 This is where the agenda will be set for the World Health Assembly (WHA) in May 2019, and where healthcare issues will be prioritised for the year ahead. As an organisation in Official Relations with WHO, the Worldwide Hospice Palliative Care Alliance will be attending this meeting. Stephen Connor, WHPCA Executive Director, and Sharon Thompson, mother of Victoria who died of a life-limiting illness in 2012, will give interventions. We will be working to ensure the words of people directly affected, as well palliative care assistants and caregivers will be heard at the meeting. It isn’t universal health coverage (UHC) without palliative care. An essential package of palliative care should be available in all UHC packages. Palliative care is cost effective and low cost. 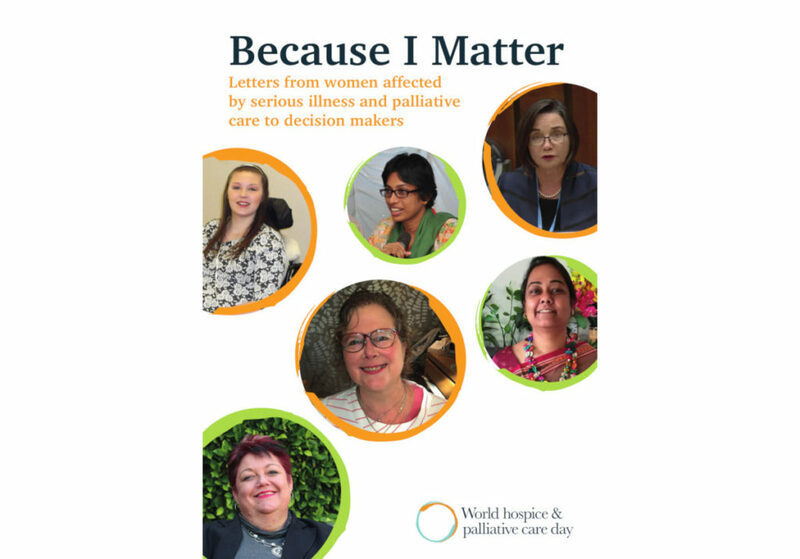 Palliative care must be adequately funded to strengthen health systems and transform people’s lives. It is the smart thing to do. We must not leave the most vulnerable and marginalised in our society behind. This includes those who are living and dying with serious health-related suffering. We may not always be able to save lives, but we can always make lives better and prevent unnecessary catastrophic health expenditure. Over 61 million people experience serious health related suffering worldwide. 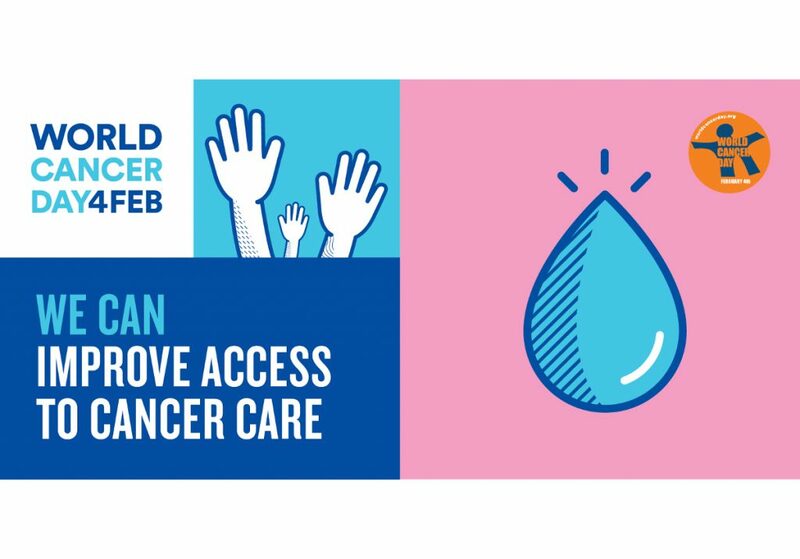 Less than 10% can access the palliative care that they need. 42% of countries have no hospice and palliative care services at all. An essential package of palliative care can cost just $3 per capita in low and middle income countries. 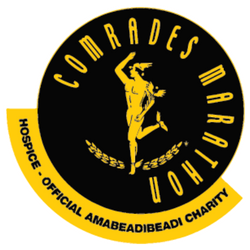 Less than 10% of the public-sector health facilities surveyed by WHO in low-income countries stocked opioid analgesics such as morphine, buprenorphine, codeine, methadone and tramadol – essential medications for treating the pain associated with many advanced progressive conditions. Member state support to propose a UHC and palliative care side event at the WHA in 2019. 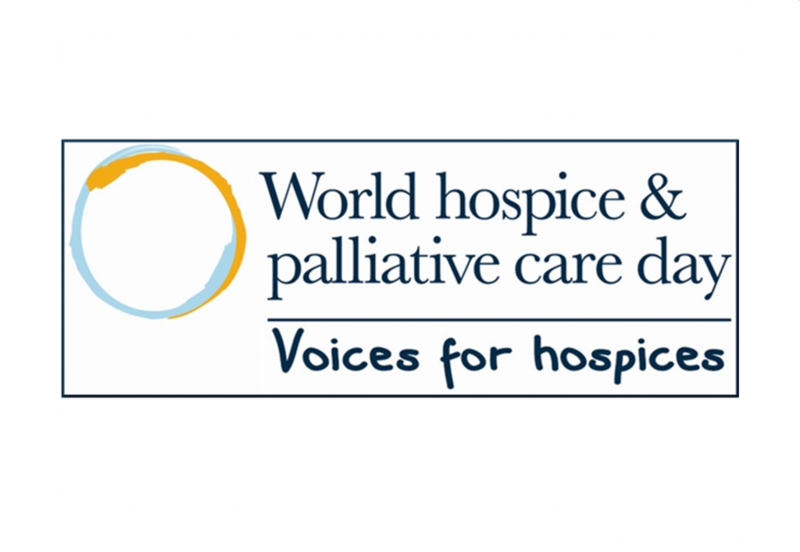 Follow The WHPCA on Facebook and Twitter and share our social media messages to raise awareness of the importance of palliative care in global health!